Conor Murphy solidified his status as a leading contender for the 800-meter title at next week's State Meet. 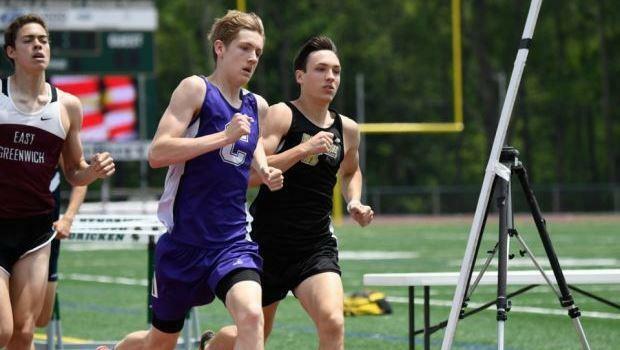 The Classical sophomore defeated a stacked field at Saturday's Hendricken Invitatioanal, winning with a time of 1 minute, 54.76 seconds. That time is just .52 behind state-leader Cebastian Gentil of East Greenwich and ranks No. 17 nationwide among all tenth-graders. Taking runner-up honors was North Kingstown's Jack Perreault, who was timed in a best of 1:55.95. East Greenwich Jeffrey Pederson was third with a PB off 1:56.90. In a 1,500m race that saw seven runners dip under 4:10, Hendricken's Sean Meehan was the first to break the tape. Meehan, last week's 3K winner at the Class A meet, was timed in 4:04.53. He was followed by Westerly's Matt Walker (second, 4:05.68) and Chariho teammates Tim Champlin (third, 4:06.30) and Evan O'Neil (fourth, 4:06.96). The host Hawks' Aidan Tierney claimed the 3,000m title in 8:59.52. Saint Rapahel's Reilly Johnston was second in 9:05.70. 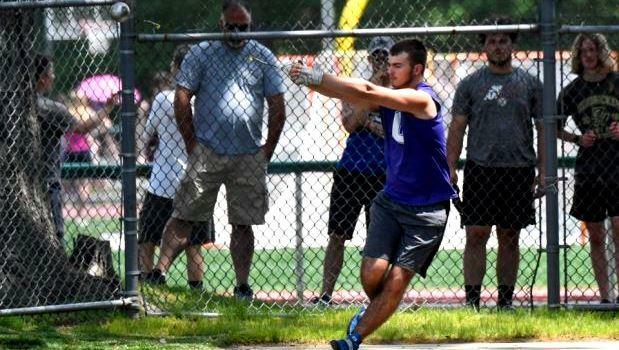 Classical's Jacob Furland continued his dominance in the hammer with a toss of 211-08. Hendricken's Ryan Morei was second at 203-10.